As National Poetry Month wraps up to a close, check out these five poems published on the Ms. Magazine’s blog. Click the picture below to read the post! 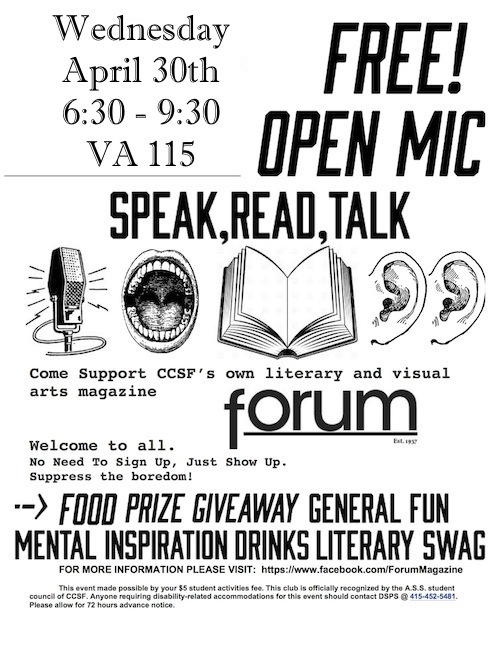 Join us Wednesday, April 30 for an Open Mic Night! 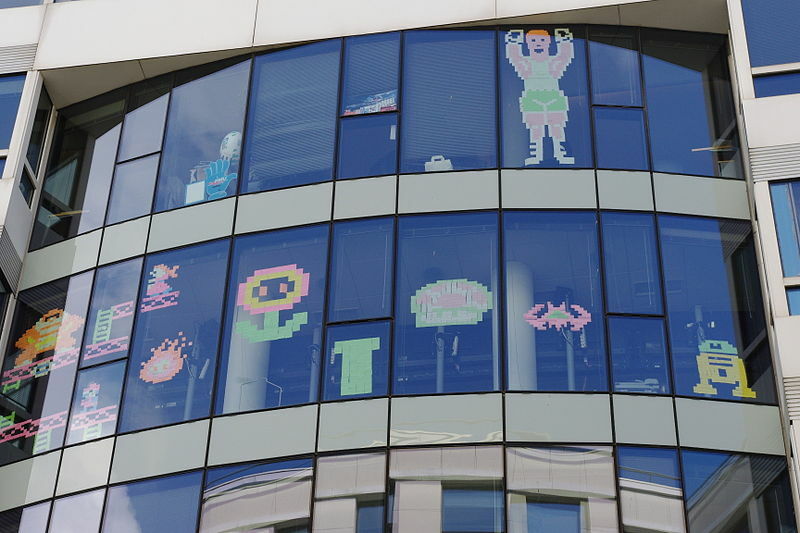 Forum Magazine is proud to present to you some pieces from our very own staff here on the blog! Over the next few days, we’re going to post some pieces inspired by our very own Writing Prompt Wednesday. This week’s pieces were inspired by the prompt “craving,” and was written by our Social Media and Assistant Non-Fiction Editor, Leith Mahoney-Maver. Please take a look, and always feel free to post your own work in the comments section below, or send it to submissions@forumccsf.org, subject heading “Writing Prompt Wednesday.” Thanks, and enjoy! I dated this man, and he wasn’t talking about needing a cheeseburger. He meant “hungry” in a more metaphorical sense. People didn’t crave power enough, he said. That’s why they amounted to nothing in the end, he said. He told me how, when he was a kid in middle of one of his 18-hour marathon video game runs, it occurred to him that life is, in fact, a video game, only there’s no restart button. I rolled my eyes. He stared at me. Hurt. Confused that I didn’t subscribe to his creed. I mean, I played my fair share of “The Sims Unleashed” back in the day, but this was a whole new level of boyhood fantasy I wasn’t accustomed to. His statement seemed absurd to me, but he couldn’t have been more serious. Which forced me to picture him as one of the Mario Brothers–the green one, since he always looked so good in green–walking to work down Market Street, dodging cars, power-stripping up escalators, and collecting an obscene amount of coins from clients in New York as the best damn securities litigation attorney Nintendo had ever seen. We broke up shortly after his revelation. I could sense his judgment. I didn’t crave power enough. I was Player 2. He was Player 1. And only one player gets to win in the end. Last I heard, he was on the level where you work 18-hour days in the office. We spoke over dinner. He sounded lonely. Distant. Like he was about to jump and miss his landing. He was losing. Staring at me. Hurt. Confused. Fingers creeping across the table toward me, like I might be the restart button. 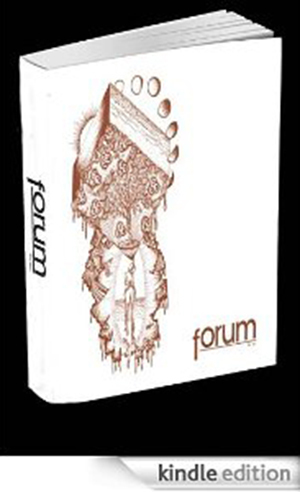 Forum Magazine isn’t the only amazing literary and arts magazine out there! There are so many great literary magazines, and we’d like to introduce you to one killer one that’s been out there since the ’70s. Check out this great presentation of Sun Magazine, put together by our very own Sara McKinney, Brian Makishi and David Chang. Just click the link below to see their presentation!